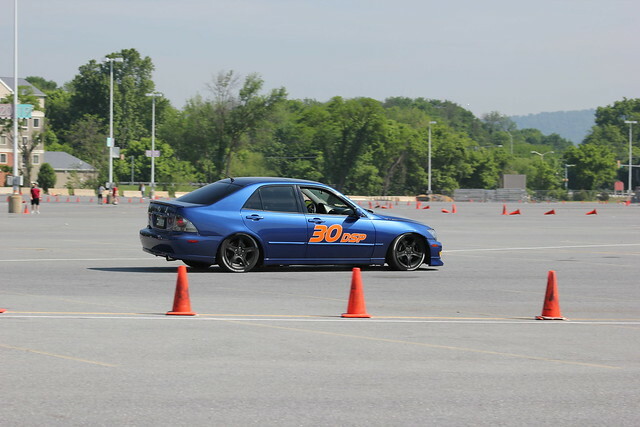 If you’re looking for some recent photos from Susquehanna Region autocross events, you’ve come to the right place! Below you’ll find photos from a few recent events. 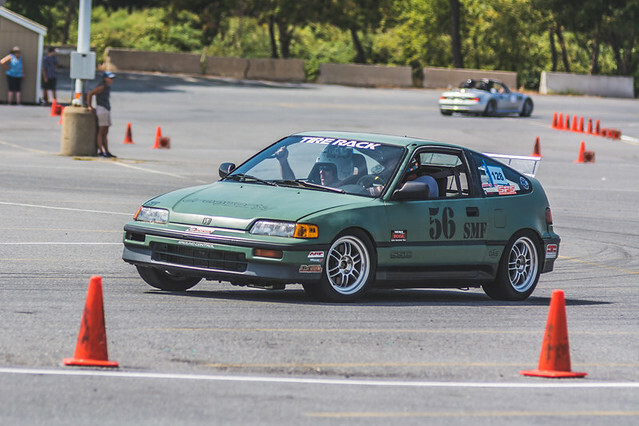 You can find photos from previous years in the History section, or view all autocross photos from 2003 to current on the region’s on Flickr page. 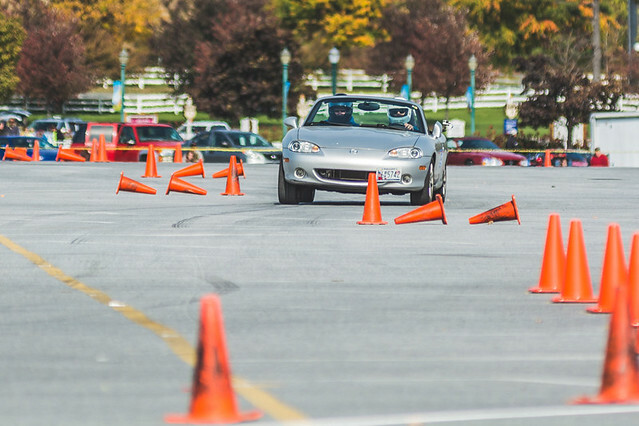 Want to photograph autocross events? 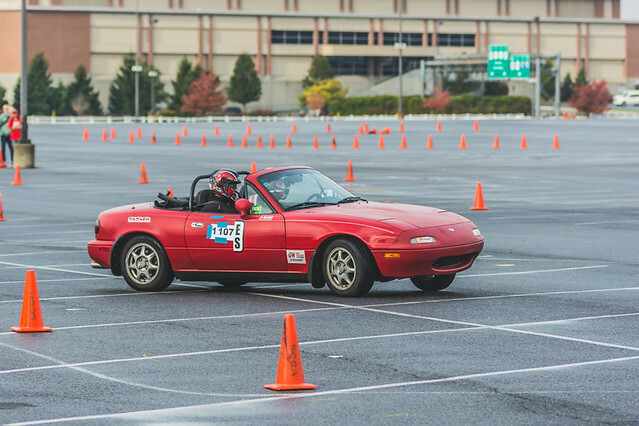 Everyone loves seeing photographs of their cars (and themselves) in action at autocross events. Right? Well, sometimes we’re a bit short on help, and can’t prioritize photographs over safety. So if you have a passion for photography and want to give it a go, contact us to see if we can get you out on the course at an upcoming event.